A tuxedo with tales, a man with wild hair, a 10 piece orchestra in front of him and he taps the podium which acknowledges that this is the maestro. 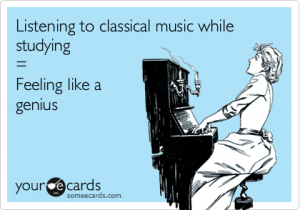 That’s what you usually think of when you think of classical music, right? 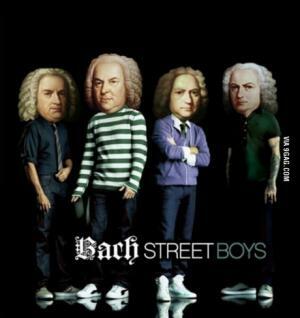 But what about seeing a meme called the Bachstreet Boys as the cover of an album. 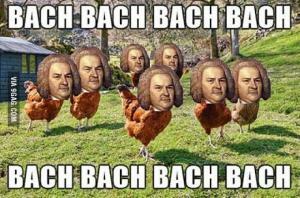 Here we’ve added the most popular and viral funny classical music jokes and jokes from all over the Internet. We have taken the best ones we could find, including the ones you guys have sent to us, and added them here. 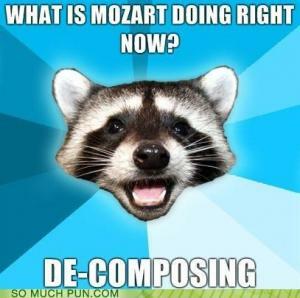 What is Mozart doing right now? Why did Brahms take five years to compose his famous lullaby? 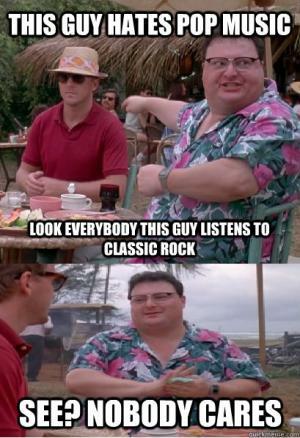 It kept putting him to sleep. 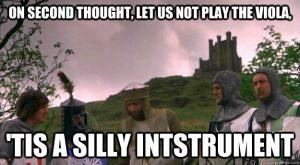 Oh, you mean the big violin. 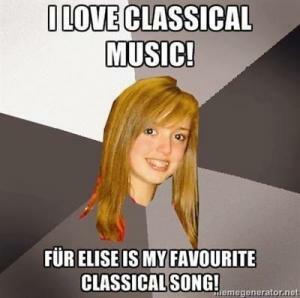 Fur Elise is my favourite classical song! under his chin when he plays? 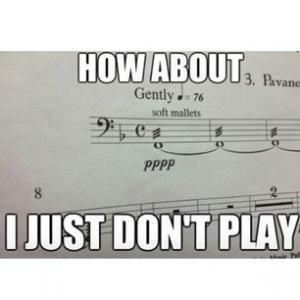 Because violins have no spit valve. 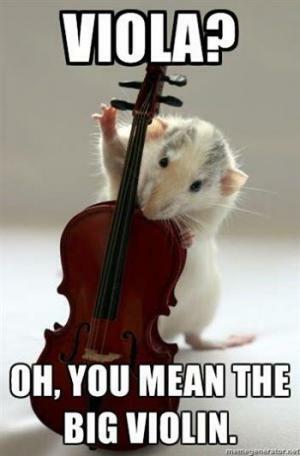 Q: How do you get a viola section to play spiccato? A: Write a whole note with "solo" above it. She's a composer who has scores of works to her credit. Musical composers can use lots of Note paper.